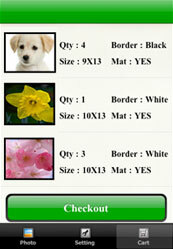 Application provides facility to develop photo with frame. 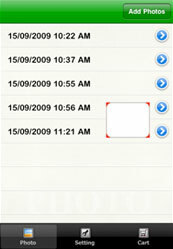 User can select frame and set frame with photo. 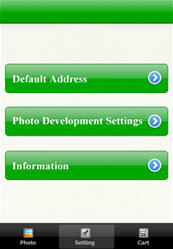 User can crop and edit the photo as he/she wants. 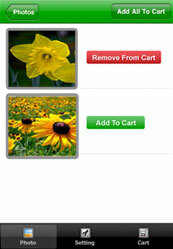 User can add photo and frame in cart and place order by Google check out payment option.